If you’ve ever run out of ideas when it comes to showing your love to someone, or yourself, you’re in luck! I have three very unexpected ways to share your care in this video. Make an Intuitive Art drawing. If you’ve never done that before, learn how for free here. Read a Book Together. 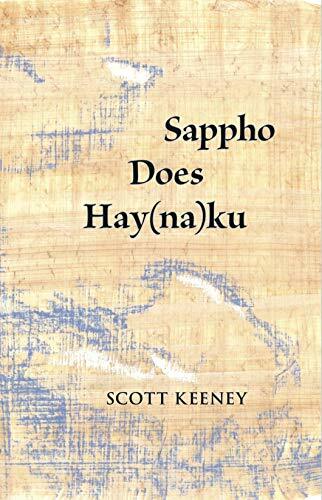 Some recommendations are Sappho Does Hay(na)ku and Above the Surface (here’s a link to the signed version and on Amazon). I’d love to hear your suggestions if you want to add to the list!